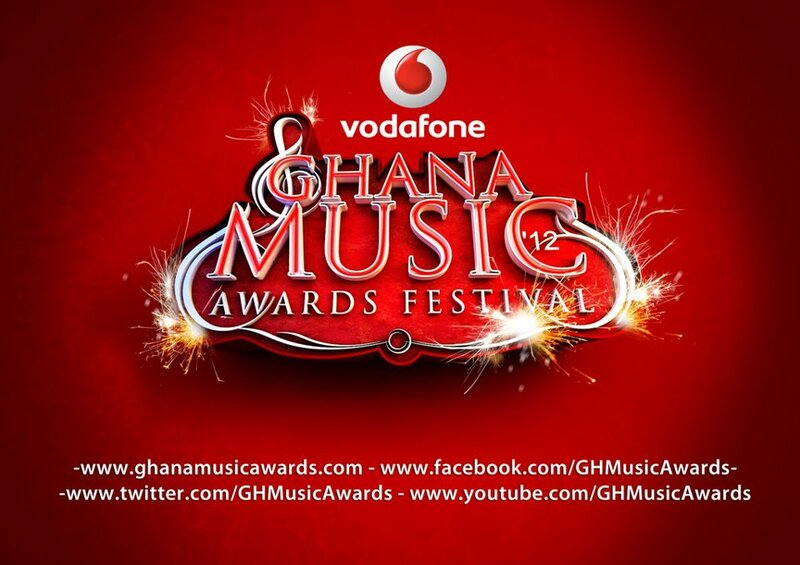 The 14th edition of the Vodafone Ghana Music Awards has finally been re-scheduled for next month Saturday, May 18, 2013. Initially scheduled for Saturday, April 13, organizers, Charterhouse Ghana were compelled to finally settle at this new date after realizing the new date would be an ideal one for the event. A situation, organizers faced as result of the venue being booked by many event organizers in advance. Nii Aryeetey Hammond of Charterhouse Ghana made this new date known when he was speaking to Akwasi Aboagye on Peace 104.3 FM yesterday. Hence, the event will take place at the Accra International Conference Centre next month when major players in the Ghana music industry are honoured for their immense contributions during the year under review. The Dome of the AICC has for some time now been going under series renovations and will be re-opened in December this year.